Due to the Tokaj-Hétszőlő vineyard's natural gifts, and the carefull conditioning of its lands and grapes, this vineyard has become one of Hungary's most beautiful vineyards. The path which incircles the vineyard allows visitors to take a walk, and learn about the various and most important grape varietals grown in Tokaj-Hétszőlő. They can also learn about the various workings and practices of the vineyard. This tour may be followed by a tour in the Rákóczi Cellar where visitors can learn about how the wines are made. The vineyard's elegance and charm, and the beautifully carved path allows visitors to take part, and learn about this historical gem. The region upon which the Tokaj-Hétszőlő vineyard sits got its name in 1502 when the Garai family bought the seven seperate parcels of land, and fused them together. The vineyard's past owners include Gáspárt Károlyi,Gábor Bethlen, a Romanian prince, and the famous Ráckóczi family. After 1713 the vineyard became the property of the crown, and it was governed by the crown for more than two-hundred years. The Nágyszőlő name first appeared in 1567 when Kamarás Miklós Zeleméri, Zsuszanna Lorántffy's grandfather, bought it with four other grapes and a Toakj palace. 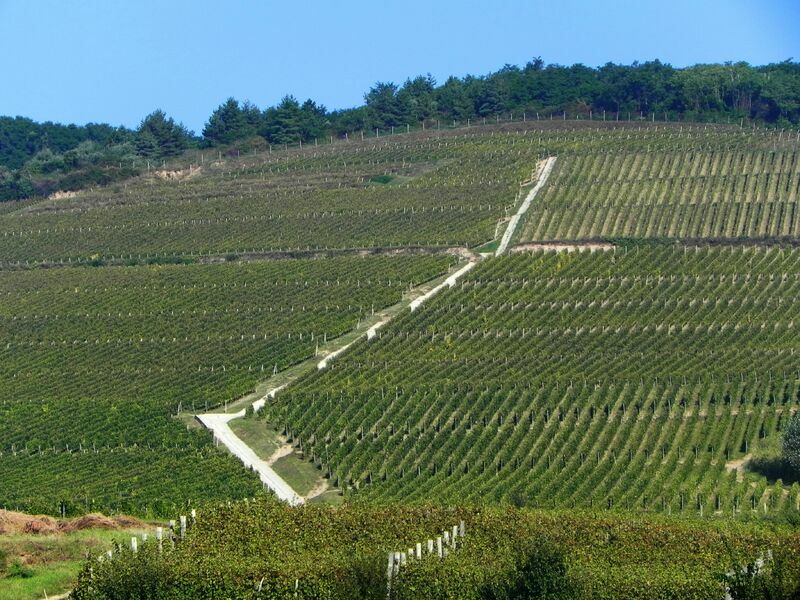 The Tokaj-Hétszőlő vineyard was established in 1991. 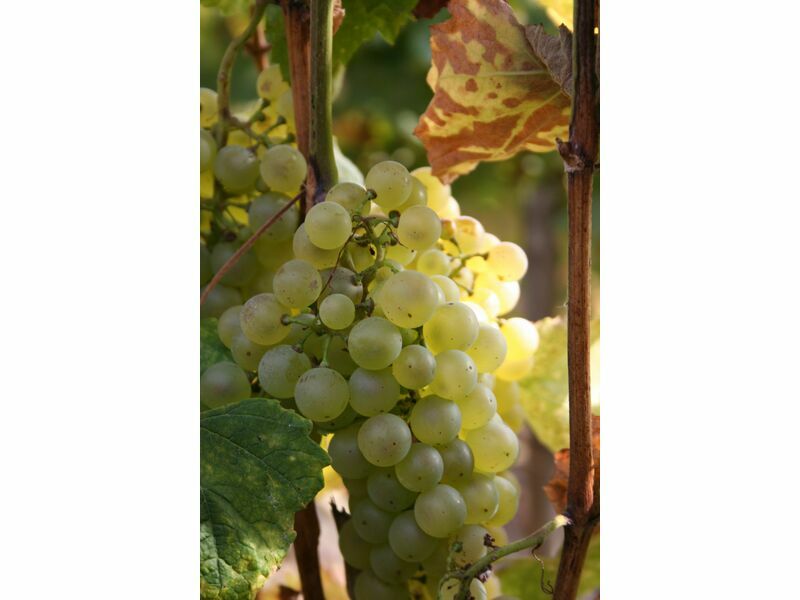 The vineyard has close to 50 hectars, and is situated in the regions most southern point. The area is protected from both the north and the east by a valley, and is 120 to 300 meters above sea level. Low trellising systems, with short cane prunning. Mechanized soil management, without the use of herbicides. Manure is added to the soil every four years. Canopy management techniques include: shoot thinning, lateral shoot thinning, leaf removal, and cluster thinning. The vineyard utilizes organic viticulture, with the use of copper and sulfur sprays. Harvest dates are late, and the botrytized berries are picked first and individually. The grapes used in the production of wines are soley from the Hétszőlő vineyard. Maceration of the botrytized berries is only done in grape must. The aszú wines are fermented and aged for two years in oak barrels in the cellar. Bottling is only done within the winery using a private bottling line. 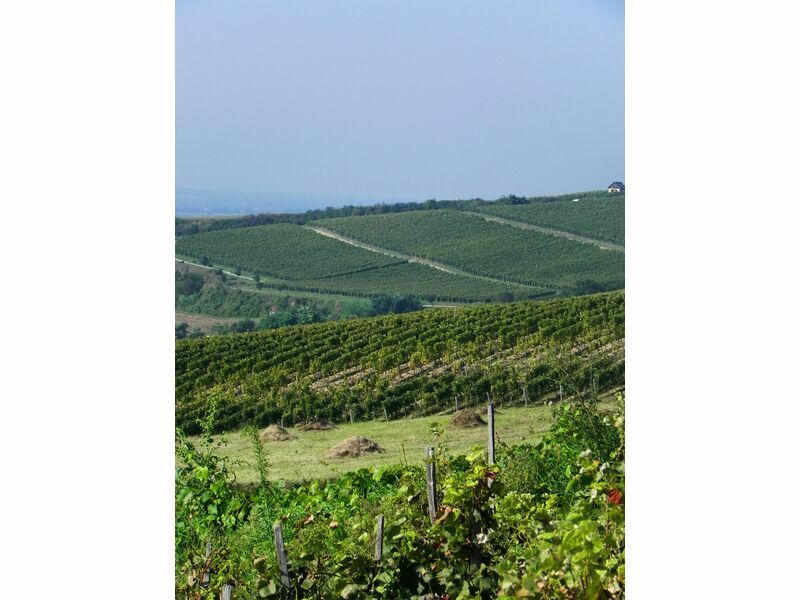 Ever since the establishment of the Tokaj-Hétszőlő vineyard, traditional vineyard practices have been used. These traditons are rooted in other widely used vineyard management philosophies. Great wine begins with great grapes, and superb grape must. The unfermented must cannot be augmented through chaptalzation (the addtion of sugar), nor the adjustment of acidity. Only traditional winemaking practices are used, including gravity filtration, clarifying, and filtering. These traditons are practiced in order to ensure that the wine reflects the local terroir. Tokaj-Hétszőlő consists of all four traditonal varitals, including Furmint, Hárslevelű, Muskotály, and Kövérszőlő while the Nagyszőlő region is solely Furmint. The Ráckóczi Cellar and the above situated collection of buildings are amongst the oldest in Tokaj. In 1526 the King of Hungary, Janós Szapolyi, was crowned in the Knight's Hall which is the wine region's largest hall. The building above the cellar became the royal courtyard after the destruction of the Tokaj Castle in 1705. Today this historical building is used for wine-making tours for both professionals within the industry, as well as visitors and tourists visitng the winery. These tours are highly informative, and allow wine lovers to learn about the the Tokaj-Hétszőlő secret to wine-making. The cellar consists of endless branches which house the Tokaj-Hétszőlő wines, as well as both the Tokaj-Hétszőlő and Nagyszőlő aszú wines. These cellars are used to store and age these great wines. The cellar also has a muzeum which exhibits the oldest and most valued Tokaj-Hétszőlő aszú and szamorodni wines.